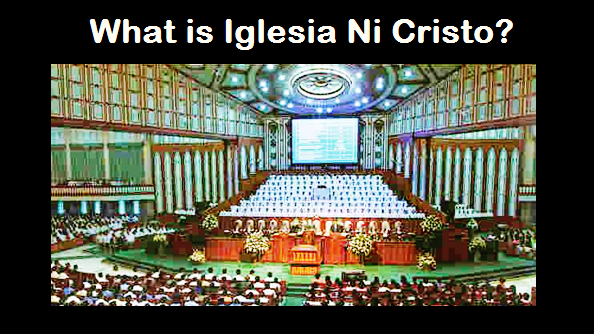 It is true that if you ask every members of the Iglesia Ni Cristo if who is the real founder of this Church, all will answer that its the Lord Jesus who is the real founder of the Church of Christ and not brother Felix Manalo. 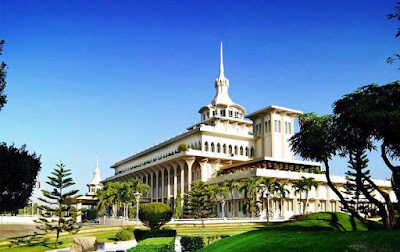 We don't agree in calling us "Iglesia ni Manalo" or "Church of Manalo," because we firmly believe that this Church is not of brother Felix but of Christ. We believe that Ka Felix is the messenger of God that was sent in these last days to preach the Iglesia Ni Cristo, however, it is not he but the Lord Jesus who is the head, the owner, and the founder of the Iglesia Ni Cristo. Sana po ay maging malinaw ito sa lahat. Sana this people stop calling us "Iglesia ni Manalo." This is very offensive against us. We call their attention to please respect us as we restpectyou. We don't tag negative adjectives in the name of your church or your religion or the leaders of your church. no need to worry all of them that criticize us will find their place at judgement day. This is a huge misconception about this church. Thank you for the explanation po.